This week, The Story So Far is read by my daughter SJ. As I type this, SJ is writing the last few hundred words of her still untitled Nanowrimo 2014 novel which she is posting unedited to her Wattpad account as she has been writing them. Talk about flying without a net. Last Monday, she was the featured artist at the monthly HUB for Arts and Culture gathering at the Midland Cultural Centre. As a bonus, I included the audio of her reading from chapter 1 of her new novel at the HUB. 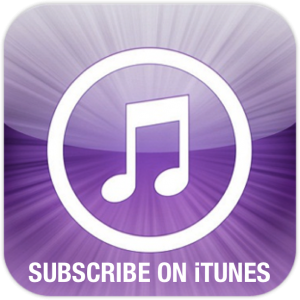 As promised, the podcast is now available in the podcast directory on the iTunes store. In this week’s episode, Billy gets ready to go to the fair… in style. After a little over a year of alternating preparations and procrastination, here are the first two chapters of my original podcast novel, Time for the Fair. I will be releasing an episode weekly for about 5 months. 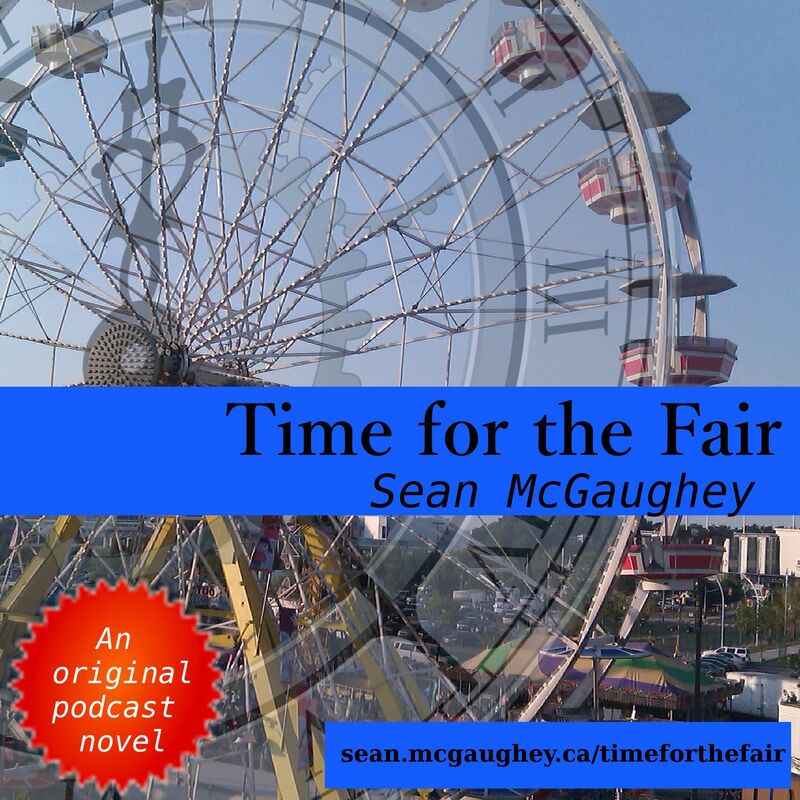 You can follow along by visiting http://sean.mcgaughey.ca/timeforthefair or you can subscribe to the story in iTunes or your favorite podcatcher at http://feeds.feedburner.com/TimeForTheFairPodcastFeed. 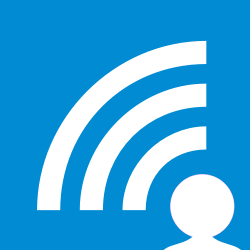 Hopefully, I should have a listing in the iTunes podcast directory by next week. Starting next week, I will have guest authors read a brief recap of ‘The Story So Far’ and feature promos for some great indie fiction. I welcome any feedback or volunteers to read, ‘The Story So Far’ in the comments on the blog, or send an email to ductapeguy@gmail.com. In this week’s episode we meet Billy MacCauley, his father Robert, his Aunt Sue, and his grandfather Pops. The family is grieving the loss of Billy’s mother to cancer the previous spring. Billy wants to bring a bit of normal family life for one day. Last year, my 13 year old daughter challenged me to write a novel in 30 days for NaNoWriMo. We had a wonderful month of writing side by side, and both of us completed our first novels. Over the past year, I’ve been working on polishing and recording my podcast novel, Time for the Fair. It is a time travel fantasy about family, loss, grief, being 13, and going to the Fair. This winter, I will be podcasting the story, one chapter a week from this site. To whet your appetite, here is a promo for the podcast. It has been one hell of a summer for Billy MacCauley . His mom died from cancer in May. His dad has drifted away, drowning in his own grief. His grandfather, Pops, has forgotten almost everything and everybody he ever knew. 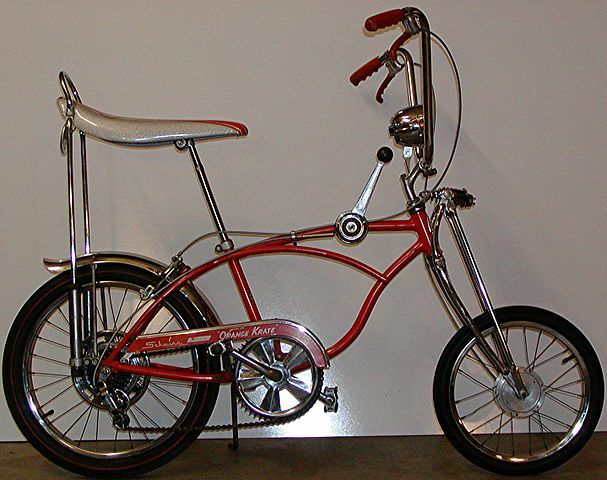 And his Aunt Sue has moved into their lives trying to pick up all the pieces. For just one day, all Billy wants is to be a normal 13 year old boy and have one perfect day at the fair with his family. He ends up getting much more than he bargained for. Now all he wants is to go home to his family. 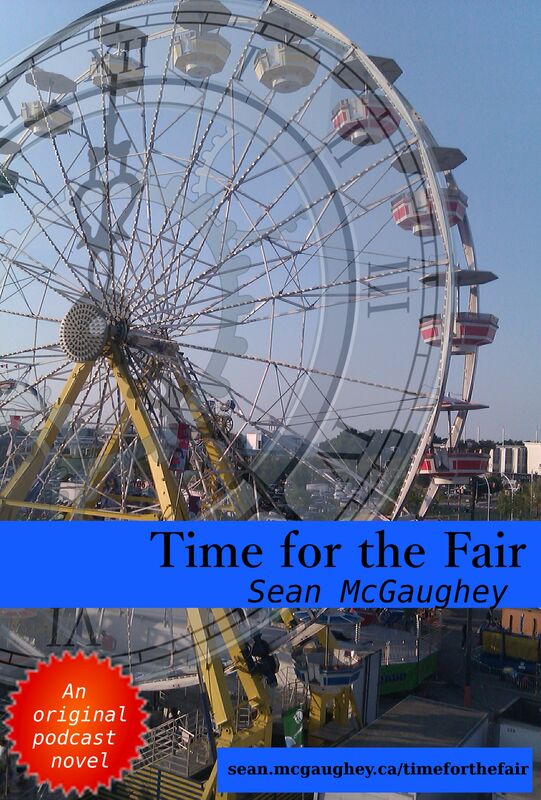 Time for the Fair is an original podcast novel by Sean McGaughey. You can find it at http://sean.mcgaughey.ca/timeforthefair.